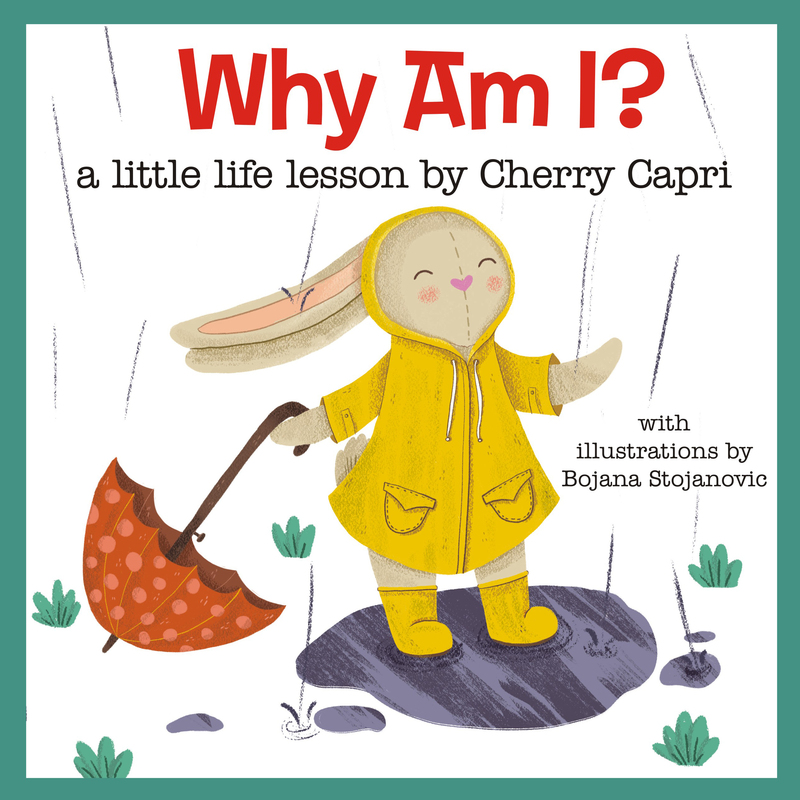 Home > Cherry Capri – The Author > Book ~ Why Am I? 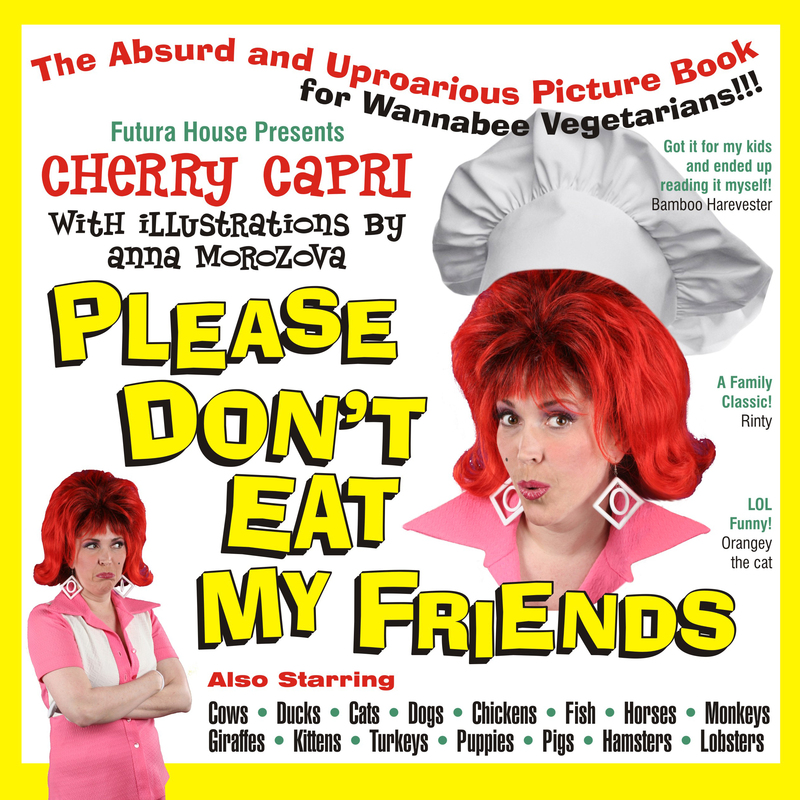 Cherry answers the existential question of existence through her friend & hero, Bunny. As Bunny experiences a day in the life, he learns that just the mere act of BE-ing a stuffed Bunny is enough. A classic of children’s literature, the lyrical poetry and the gentle, expressive drawings by Serbian illustrator, Bojana Stojanovic, combine to make a perfect book for the end of the day.